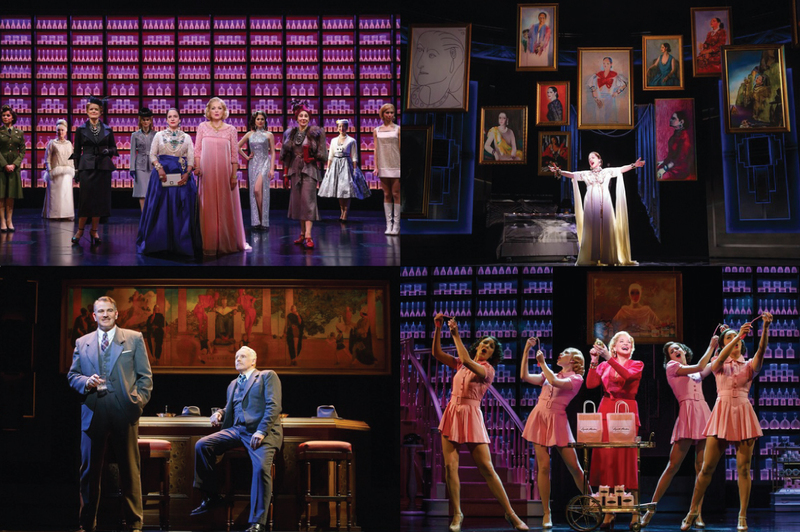 Review: A new musical starring two big Broadway veterans (or should I say divas? ), is always something to look for and this new recording really deliver the goods. 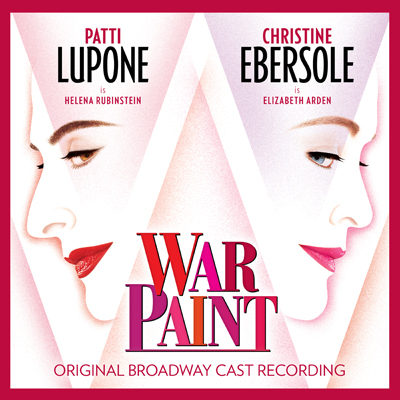 Patti LuPone and Christine Ebersole shine as the true stars they are in the roles of Helena Rubinstein and Elizabeth Arden. The team responsible for the score of GREY GARDENS, Scott Frankel and Michael Korie, came up with the right kind of songs for their leading ladies and they sung them with gusto. There are times that this sounds like a small epic musical, specially when Ebersole sings “Pink” and LuPone sings “Forever Beautiful”, or in their duets “Face to Face” and “Beauty in the World”. John Dossett and Douglas Sills are overshadowed by their leading ladies, but even so their voices can be enjoyed in “My Secret Weapon” and their duets “Step on Out” (that reminded of the score of YANK!) and “Dinosaurs”. The songs are all very character oriented and have an old fashion musicality that I enjoy, plus a haunting quality that makes the score grow on you with repetitive listening. The opening songs, “Best Face Forward” and “Behind the Red Door” are pure Broadway and full of promise, but as the plot goes on the songs became bitter and you can really feel the loneliness of their main characters. This may not be for anyone’s taste, but it’s a highly interesting score, with a melodious quality that conquered me and two great ladies at the top of their form. A sophisticated score with lush orchestrations by Bruce Coughlin, not to be missed!